Questions? Troubles?? 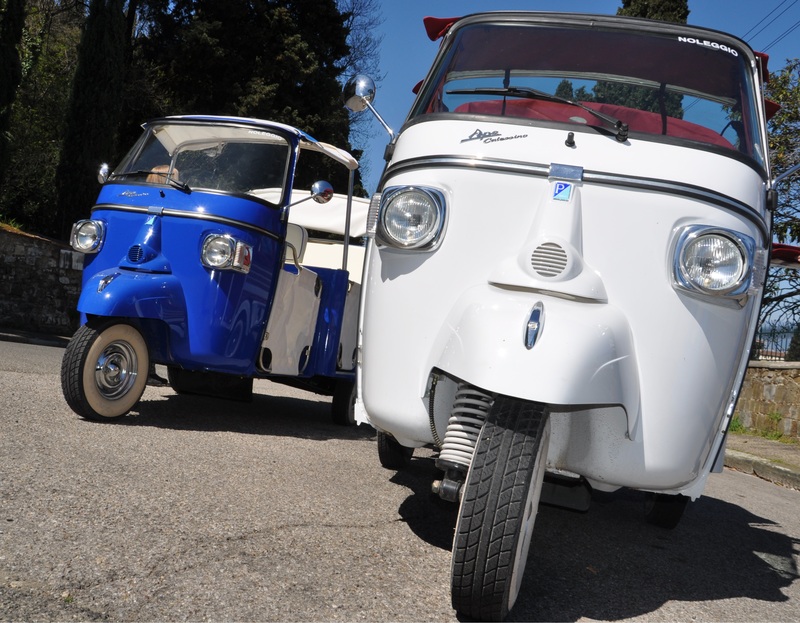 Do you require any type of information about Tuk Tuk Florence and it's tours??? Here you will find all the information you need to book your Tuk Tuk tour! Step 1: Inquire for a tour by e-mail at Calessinofirenze@gmail.com with the following informations: date of the tour ; how many people ; preferred pick up time ; type of tour.